It is no secret that toy companies have subsidiaries. 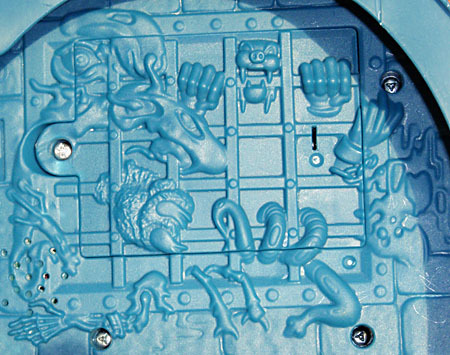 Hasbro sells toys for ages 5 and up, but they sell to younger kids under their Playskool brand, they sell boardgames from Milton Bradley and Parker Brothers, and they sell card, roleplaying and miniatures games via Wizards of the Coast. 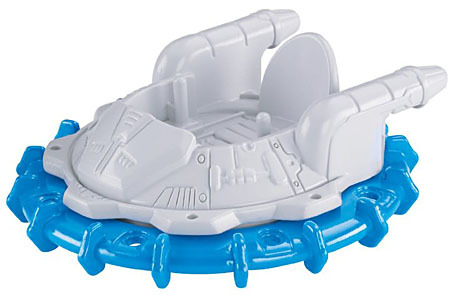 Mattel doesn't have any separate game brands, but they do sell their young kids' toys under the Fisher-Price name. What's really great, though, is when these brands cross-polinate. That's how you get things like Mr. Potato Head Transformers or Playskool Star Wars. 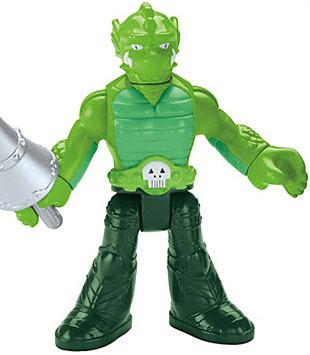 Even Mattel does it, putting DC characters into its Imaginext range. But more could be done! Why aren't they taking advantage of their original properties? 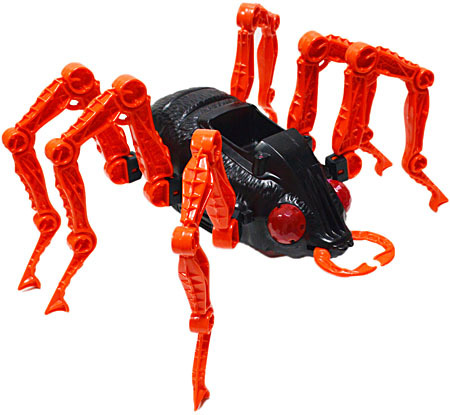 Specifically, why haven't they made Imaginext versions of Masters of the Universe? Well, it turns out they have - a little bit. 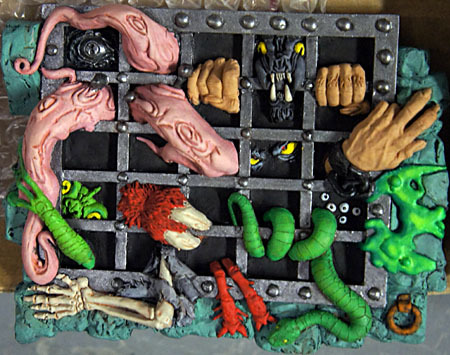 If you pore through the Imaginext archives, you can find examples of MotU designs being repurposed and recycled for the kiddie line. Look! Okay, maybe that's just coincidence. But how about this one? 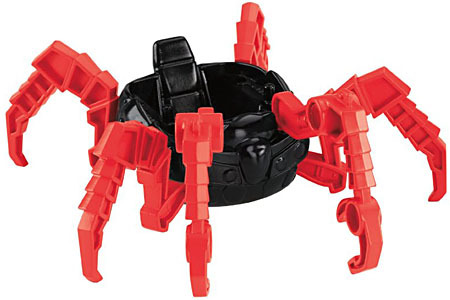 There you see the Imaginext Alpha Blade. 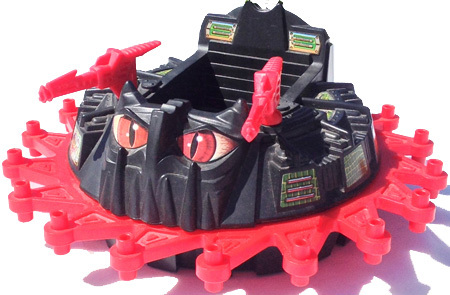 But imagine the colors inverted, and you'll have Skeletor's Roton! Do you recognize the bat on Dracula's arm? 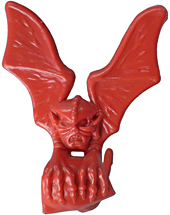 That's the same bat Hordak used to come with! Is this a Jousting Dragon Knight, or is he Whiplash? Mummy Guard? No, King Hssss! 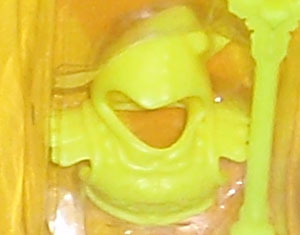 So come on, Mattel: you've already dipped your Imaginext toes into the MotU pool, so jump on in! 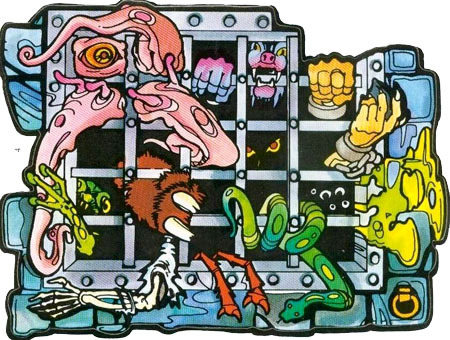 Masters of the Universe has tons of amazing toy designs that would look great in the simplified, kiddie-friendly style. Mine it for all it's worth! 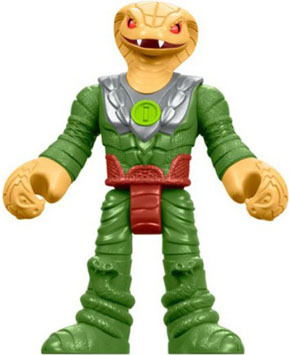 If Hasbro/Playskool could get "Heroes-scale" versions of Star Wars, Marvel, Transformers, GI Joe and Indiana Jones, surely Mattel/Fisher-Price could roll out an entire line of Imaginext-scaled Masters of the Universe, and introduce a new generation to the characters that way.